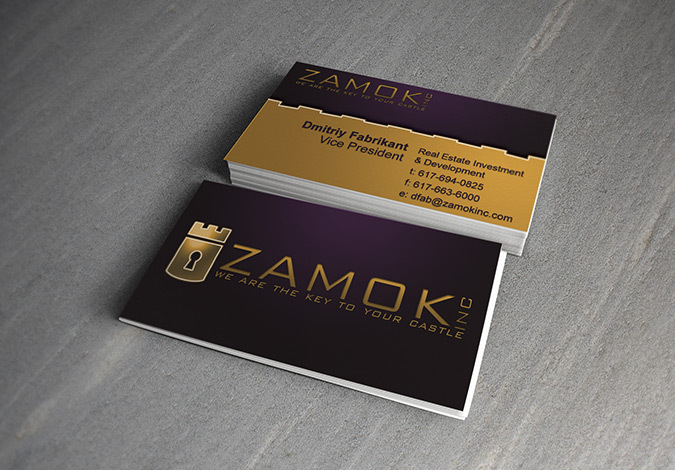 Zamok Inc is a real estate developer in Massachusetts which is operated by Russian and English speaking management. 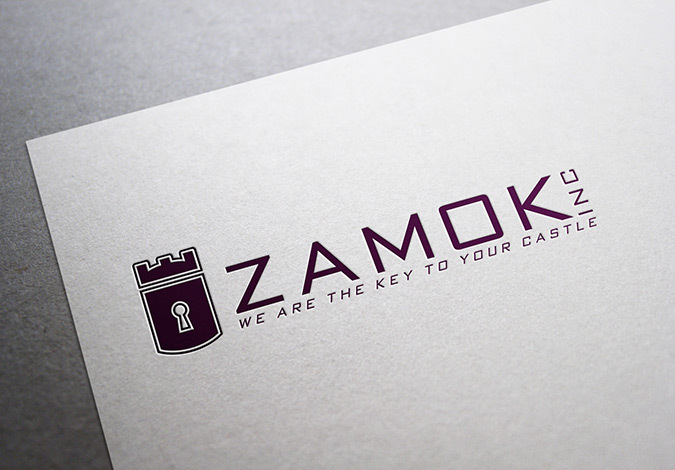 The word Zamok has two meanings in the Russian language, depending on the syllable emphasis, it could mean a castle or a lock. This logo represents both by tying those meanings into one design element. The tag line was included as part of the logo which has a nice translation into the English language.